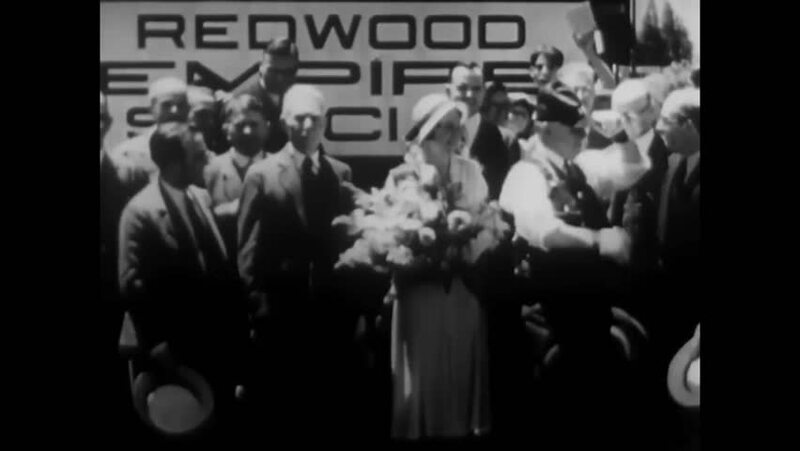 CIRCA 1931 - A Sacramento woman christens the Redwood Empire Special and shakes hands with California Governor "Sunny Jim" Rolph. hd00:55CIRCA 1910s - The Redwood Empire Special steam train passes through California Mrs. Harvey Towne of Sacramento blessing the proceedings. hd00:31CIRCA 1960s - A protest demonstration in Paris in 1960.
hd00:10JAPAN 1940s: Japanese military officials walking / Long shot, soldiers salute by plane / Soldiers saluting. sd00:42CIRCA 1940s Women eat dinner in a dining hall, and a woman plays the piano while couples dance at a gun manufacturing plant during WWII in England. hd00:381960s: Fidel Castro leads a revolution in Cuba in the early 1960s. hd01:25CIRCA 1958 - Any enlisted soldier can be called to be a military prison guard, and the duties and attributes of a guard. hd01:17CIRCA - 1943 - Women work in munitions plants and factories testing weapons before they are sent to the front, during WWII.